As art crowds flocked to Zona Maco and Material Art Fair in Mexico City last week, Salón ACME remained an underrated mainstay for emerging artists and experimental art practices. The yearly sales platform brings together established galleries and non-profit institutions, independent curators and museum directors, to showcase work by artists who, for the most part, lack gallery representation. “We decided not to be a fair or a gallery because we saw a gap in how things are done in Mexico City,” one of Salón ACME's founders, Zazíl Barba, says. For its seventh edition at Proyecto Público Prim, a beautifully decrepit mansion in the city’s Colonia Juárez neighbourhood, Salón ACME presented its largest selection of open call submissions yet—50 artists chosen from a pool of over a thousand applicants showing works that investigate the architectural environment of the exhibition space. “Not having a gallery as an intermediary allows artists to be directly engaged in the conversation of how their work is displayed and in contact with people interested in it,” Barba says. Salón ACME was not limited to individual artist’s projects, however. Its Invited Projects section on the middle and upper levels of the house comprised a selection of 23 Mexican and international galleries, most of them opting to show artists they do not yet represent. Some of the exhibitors are online and pop-up galleries looking for exposure, like Galería Chica and Fenómena, others are bigger players in the Mexican art scene like Galería OMR and Hilario Galguera for which the project represents a no-strings-attached opportunity to showcase a new artist during the biggest week in the Mexican art market. 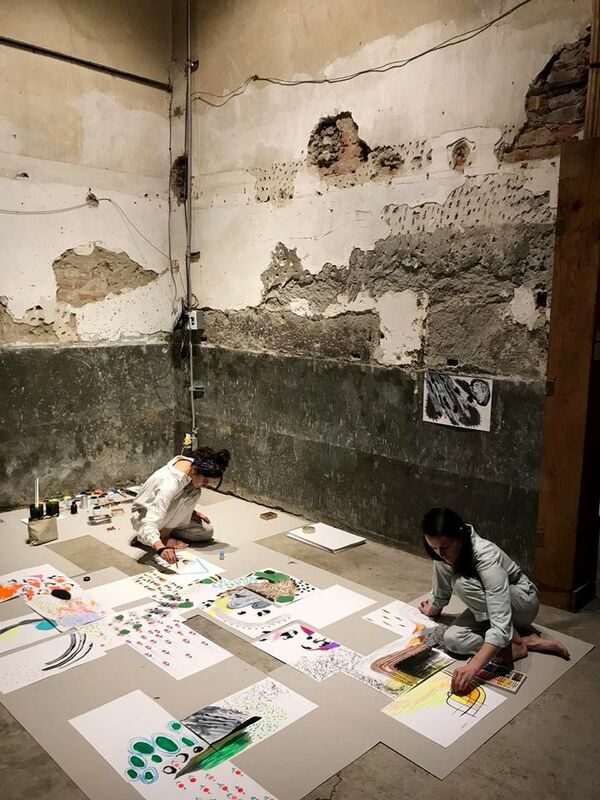 In Mexico’s rapidly evolving art market, these kinds of spaces are fundamental for a city with still relatively low commercial opportunities for emerging artists, and more of these types of collaborations are popping up around the city. 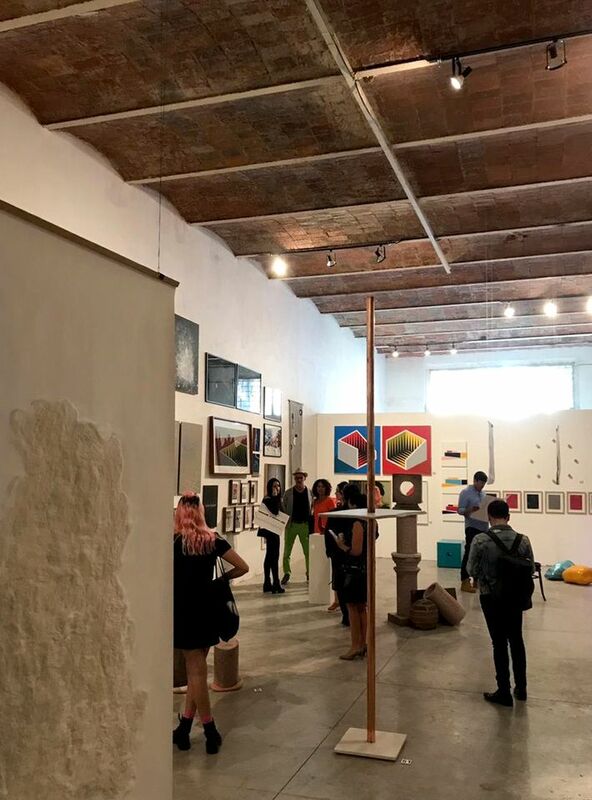 Concurrent with Salón ACME was Cinco Pisos en el Quinto, another intervention of a historic building in the city’s centre that brings together a collection of mostly Mexican emerging galleries. Indeed, a growing concern for sustainable spaces for emerging artists and new galleries to show work has led to more long-term spaces like this in other major art capitals. The Minnesota Street Project in San Francisco offers economically sustainable spaces for new galleries and up-and-coming artists. In the culturally saturated city of New York, The Chimney evokes a similar industrial feel as Salón ACME, and To Bridges, in the South Bronx, is a community-focused space that serves young and emerging artists.